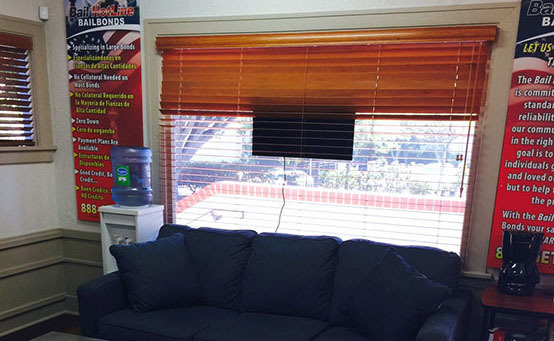 The Bail Hotline Bail Bonds office is proud to open it’s doors to the community of San Luis Obispo. 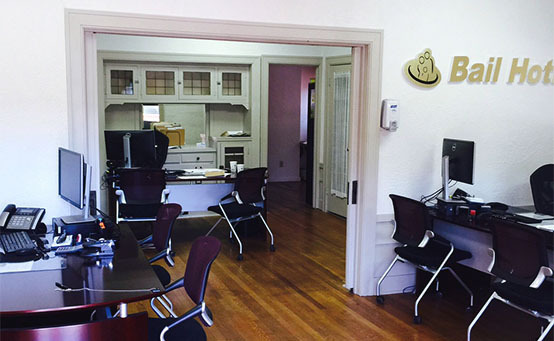 Our office is conveniently located minutes away from the county jail, ready to help you and your loved ones. 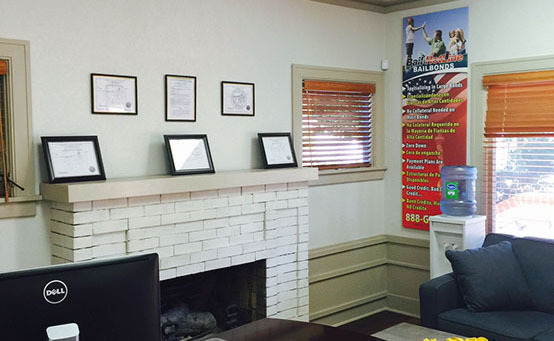 We have carefully trained our staff to be fully knowledgeable in all bail bonds and inmate information while maintaining a friendly and comfortable atmosphere for you. We look forward to working with you. If you need bail bonds in San Luis Obispo we can help. 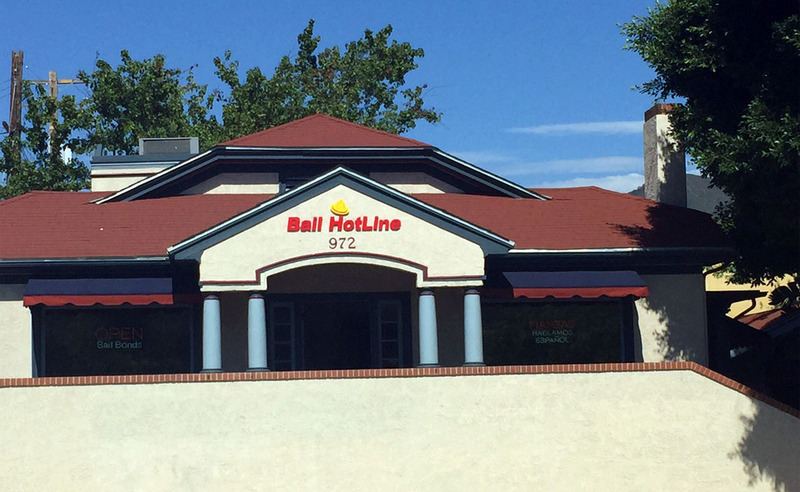 Contact our bail bonds office by calling (805) 925-9054. by filling out the form on this page, either way you will be able to reach the office staff immediately to help with your situation.